For the first four years of its existence, the office of Vermont Mutual resided in the small wooden clapboard home of its secretary, Joshua Vail. Reportedly there was no safe for securing money, and for a time, cash was secretly stored in a hole in one the floorboards. By 1869 the "Old Vermont" had grown to such an extent that a larger building was required. 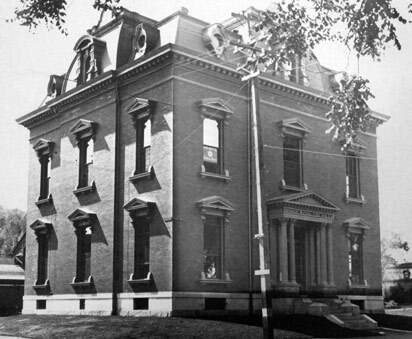 At a cost of $36,280.60, a new building was constructed that remains in Montpelier to this very day. 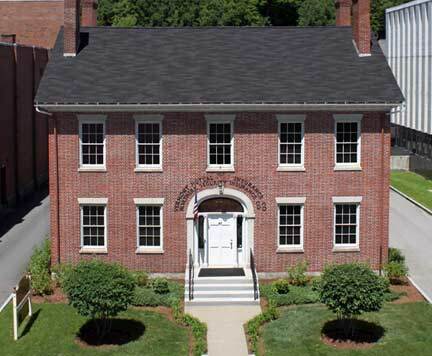 Vermont Mutual's office remained within those walls until 1954, when they moved to their present day office at 89 State Street, on the very same property that the original clapboard structure resided back in 1828. 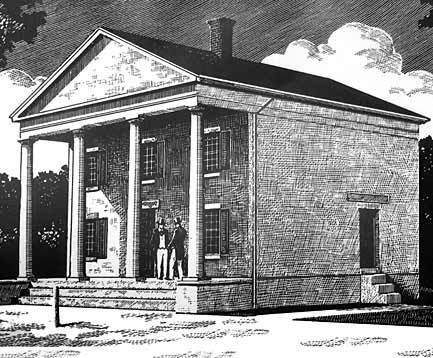 Built in 1810, the Federal-style building was one of the first houses on State Street in Montpelier. 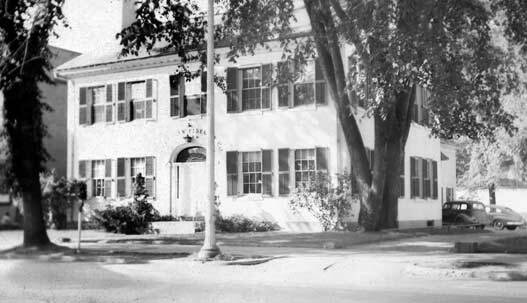 In 1954, a 106 foot, 2-story addition was added to the rear of the building to house ever-expanding staff. In 1986, as Vermont Mutual continued to grow, a 4-story building was added next door. In October of 2011, an expansive 12,000 square foot facility was constructed in Berlin, Vermont, to bring the total square footage of the Vermont Mutual offices to 50,000 square feet. Through these offices, Vermont Mutual is able to effectively and efficiently serve over 300,000 policyholders. 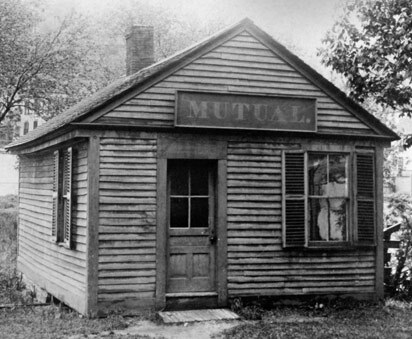 In 1827 Vermont Mutual Fire Insurance Company received its charter and officially opened its doors in 1828. In 1954 Vermont Mutual purchased the assets of Northern Security Insurance Company, Inc. to make it its subsidiary Company. In 1967 Vermont Mutual Fire Insurance Company changed its name to Vermont Mutual Insurance Company. In 1995 Vermont Mutual became affiliated with Granite Mutual Insurance Company of Barre, Vermont.